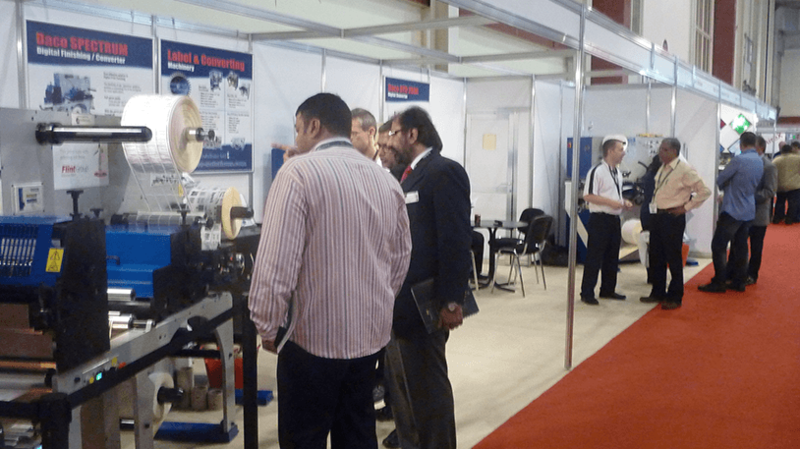 Representatives from the company participate in exhibitions around the world, both as exhibitors and attendees. If you’re planning to attend an exhibition, don’t hesitate to contact us to arrange an informal chat. Please find more information below about upcoming exhibitions. Sanden Machine Limited, Daco Solutions representative will attend the Graphics Canada exhibition in April 2019. 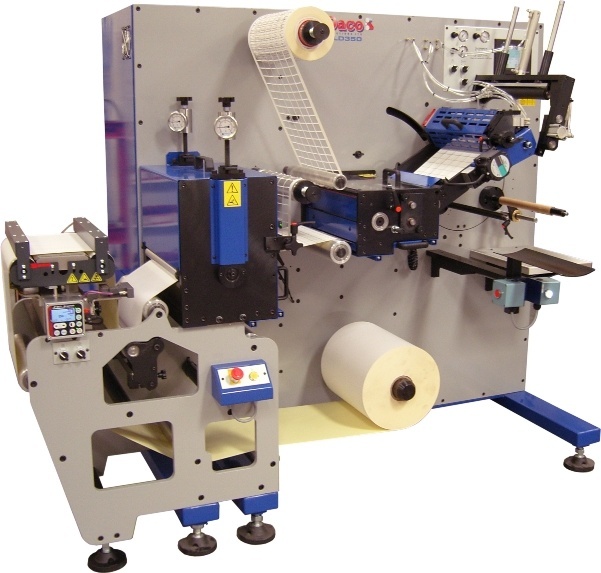 From our stand 5079, at Graphics Canada, Jim Watts will be on hand to discuss Daco Solutions range of rotary die cutting equipment, turret rewinders, slitter rewinders and our range of digital print finishing equipment. 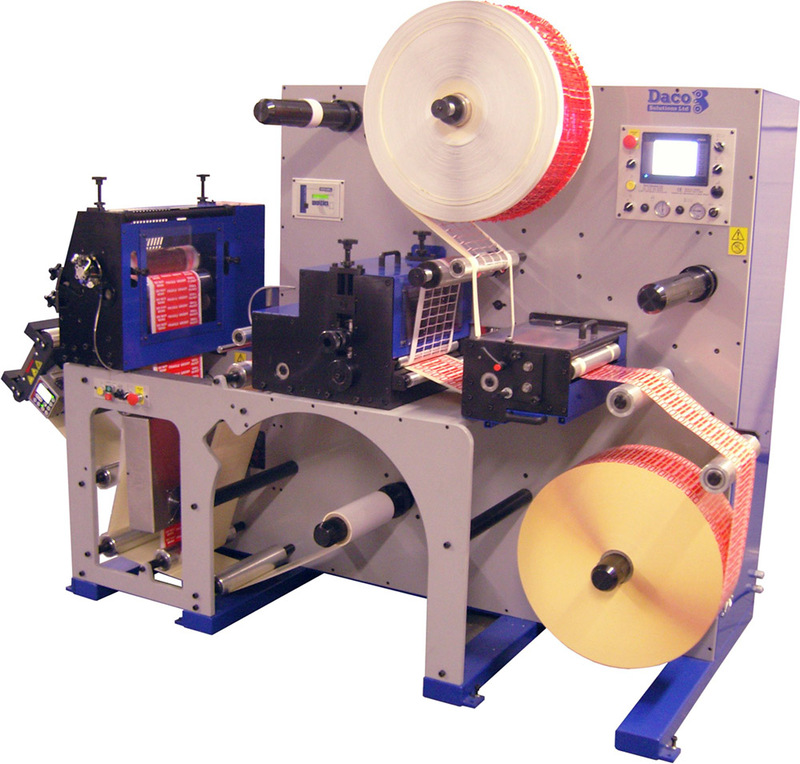 Call by and see us to discuss our label and narrow web converting machines and offer free advice on bespoke solutions for businesses of all sizes. 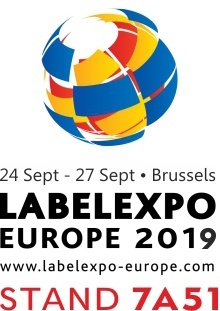 Daco Solutions representative will attend the LabelExpo Europe in September 2019. 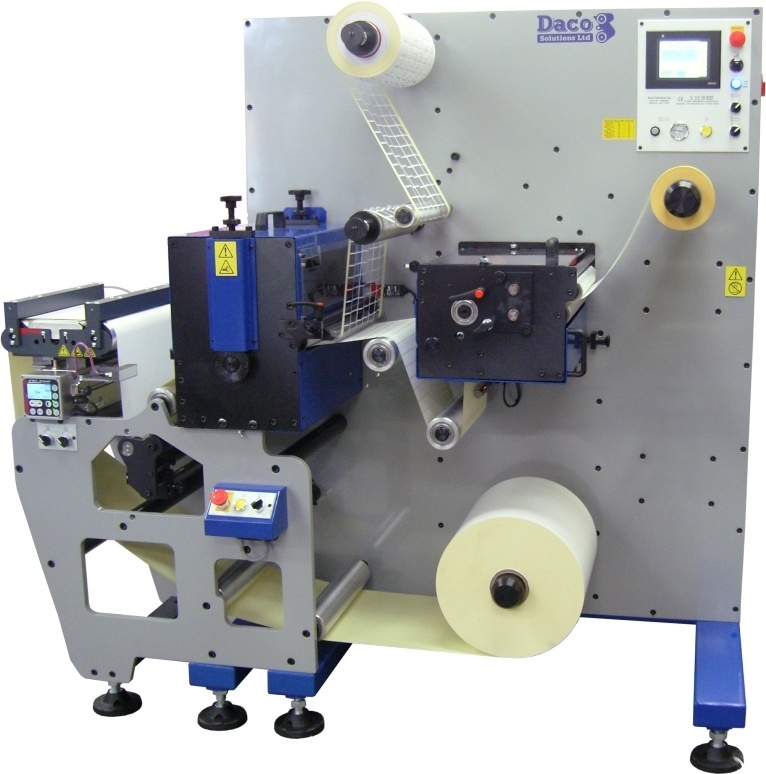 From our stand 7A51, at LabelExpo, we will be exhibiting a Daco PLD350 semi-automatic turret rewinder with die cutting and Daco DP350 inkjet platform in partnership with Inkjet Solutions. 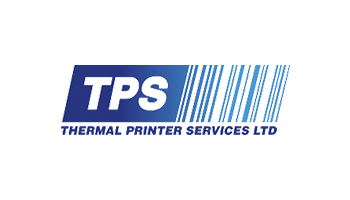 Call by and see us to discuss our label and narrow web converting machines and offer free advice on bespoke solutions for businesses of all sizes. 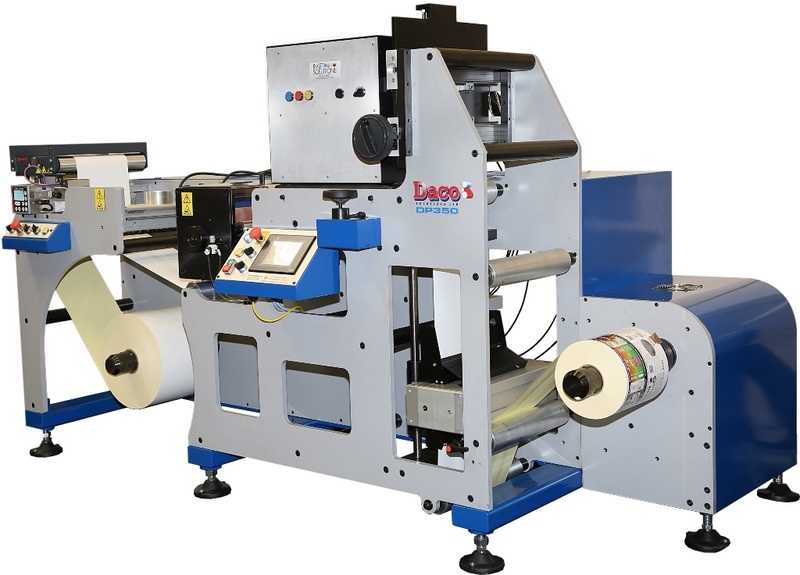 Daco Solutions representatives will attend the LabelExpo Americas in September 2020. 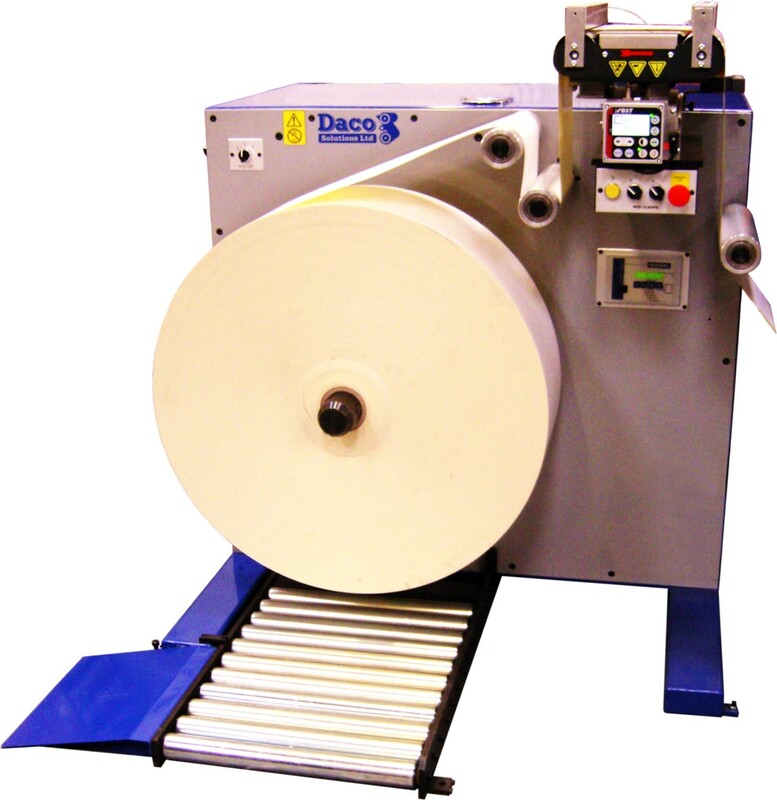 From our stand 6045, at LabelExpo, we will be exhibiting a Daco PLD350 semi-automatic turret rewinder with die cutting and Daco DP350 inkjet platform in partnership with Inkjet Solutions. 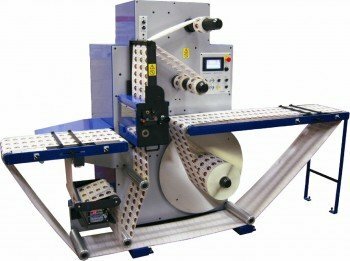 Call by and see us to discuss our label and narrow web converting machines and offer free advice on bespoke solutions for businesses of all sizes.